One-dimensional measures miss a lot. No one indicator – such as income – can capture the multiple aspects that constitute poverty, well-being or empowerment. The Alkire Foster (AF) method of multidimensional measurement developed at OPHI provides information to design informed and robust policies, which can help monitoring poverty reduction, evaluating the impact of intervention, targeting the poorest regions and individuals and coordinating policy actions to reduce poverty. 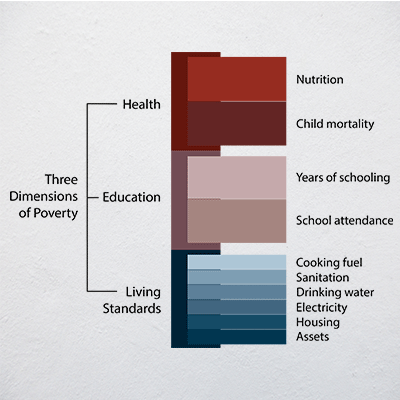 Multidimensional poverty measures can be used to create a more comprehensive picture of the deprivations poor people experience. What are the benefits of the AF method to policymakers? The AF method is a flexible measure that can be adapted to different contexts and used in several ways. It also provides information not only about the number or percentage of people living in multidimensional poverty but also on the number of deprivations the poor face (intensity), which are the dimensions and indicators that contribute the most to poverty. 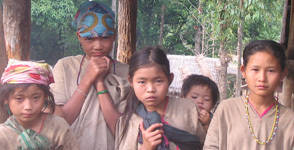 It is a tool for policy making, because it provides information in several aspects related to poverty and deprivation. Different countries have used the AF method to design and calculate measures on poverty, wellbeing or empowerment. Depending on the purpose of the measure, countries can coordinate policies, do regional and individual targeting, monitor poverty reduction, evaluate the impact of policy strategies, allocate resources (budget allocation), among other important uses. 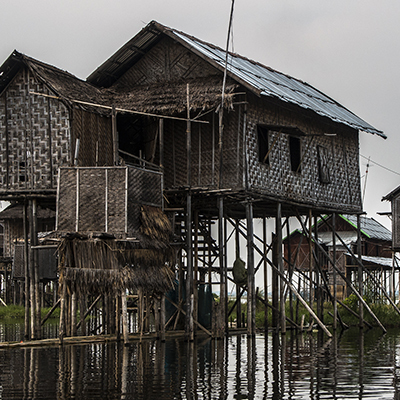 Read about local, national and international policy applications of the AF method. 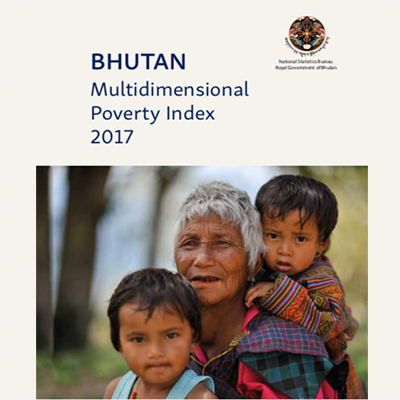 Read more about the Bhutan Gross National Happiness Index, and about the Women’s Empowerment in Agriculture Index. 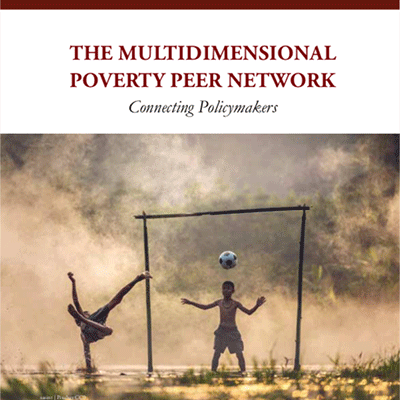 A South-South initiative that supports policymakers to develop multidimensional poverty measures.